Welcome to Kennedy’s Restaurant where we serve traditional British food. At our friendly, welcoming restaurant you will find the finest of food at surprisingly reasonable prices. The Kennedy’s brand has been around for nearly 150 years as a quality purveyor of British fayre. To generations it has become synonymous with long established traditional food. We at Kennedy’s have maintained that proud tradition, whilst also adding innovative dishes to the range, to satisfy even the most discerning of palates. Our varied menu caters for all tastes, marking us not only a seafood restaurant but also a multi culinary place to eat in the capital. Conveniently situated in fashionable Clerkenwell, within walking distance from London’s vibrant West End and also trendy Whitecross Street and the Barbican, Kennedy’s can be reached via the Barbican underground station. Kennedy’s is in the perfect location to compliment a great night of entertainment, when considering eating out. We know you’ll be glad you chose to come to one of our Kennedy’s restaurants for a sit down meal or indeed take away. We offer a full range of traditional English Pies as well as fresh Fish caught off the British coast. Deep fried, pan fried, baked or grilled. Accompanied with traditional hand cut chips or new potatoes, fresh seasonal vegetables or salad as a healthy alternative. Traditional London pies lie at the very heart of the Kennedys brand. Each pie filling is lovingly made from locally sourced produce from the British Isles. 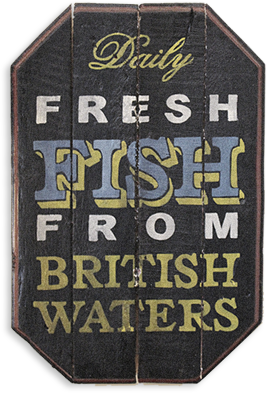 Fish has always been a mainstay of British cuisine and is always fresh at Kennedy’s. 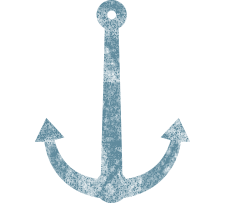 Located in the heart of London, we are primarily a fish and chips restaurant that includes seafood. Deep fried in batter the traditional way is nice but you also have the option of trying one of the chef’s alternative creations. 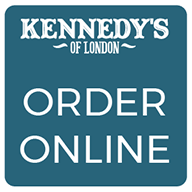 At Kennedy’s we offer a choice of sausages, Cumberland, traditional chip-shop sausages and saveloys, to be enjoyed in the city of London. All our sausages are lovingly created from succulent portions of meat, the Cumberland is slowly char grilled to absolute perfection. Kennedy’s signature fishcakes are made from generous amounts of the fresh cod, fresh mashed potato and herbs. This is a dish that has grown in popularity with diners and take-away customers. Our legendary 8oz beef burgers are made from pure, high quality Aberdeen Steak, they are char grilled and served in a fresh, warm bap and salad.